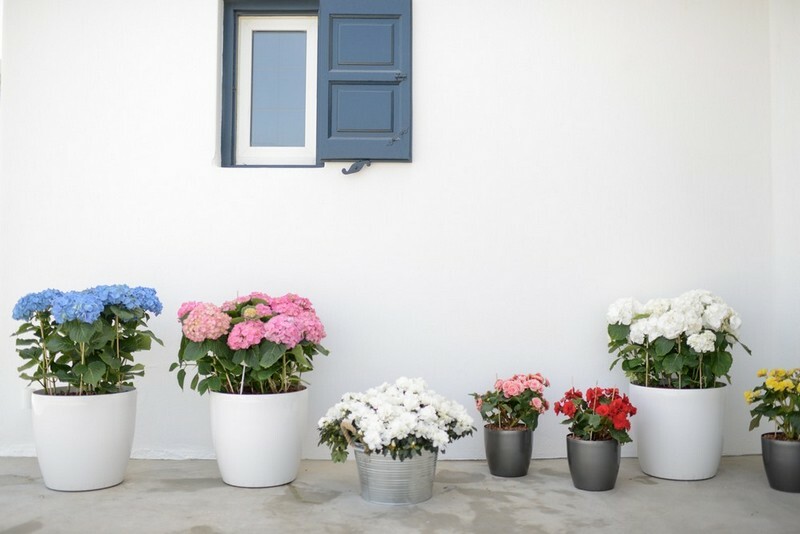 “If you don’t find spring, you make it”, Odysseas Elytis once wrote. This is precisely what Studio 7 does. 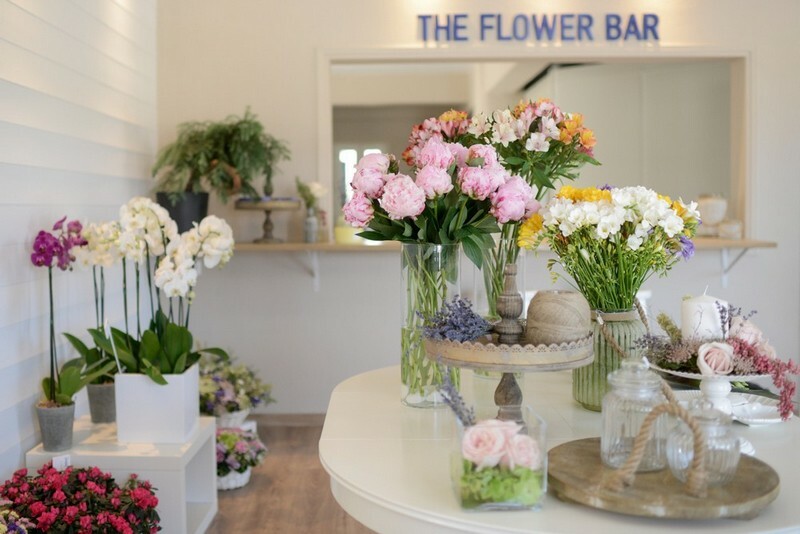 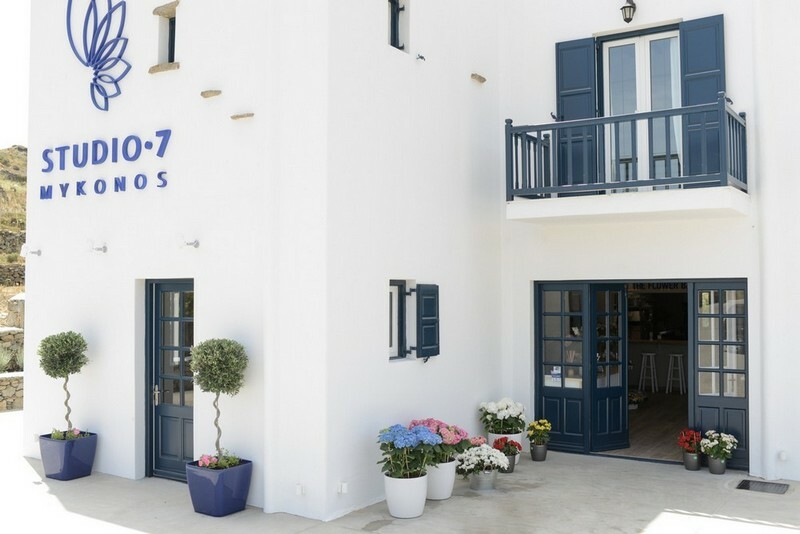 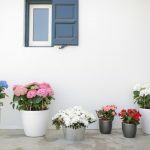 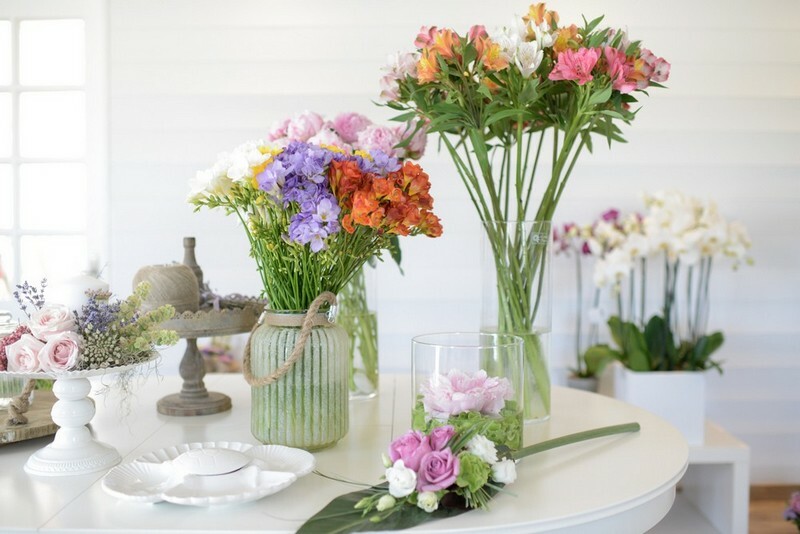 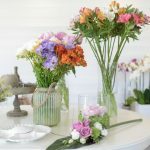 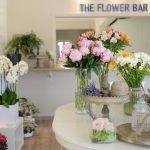 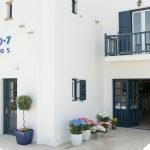 The modern flower shop is at the service of the floristry art and makes more beautiful any space in Mykonos, undertaking the full service in case of corporate events, hotel and villa decoration as well as the flowering for galas and social events.